After three weeks of the dreariest weather you can imagine, the sun is actually visible in the sky today. It’s still cold. 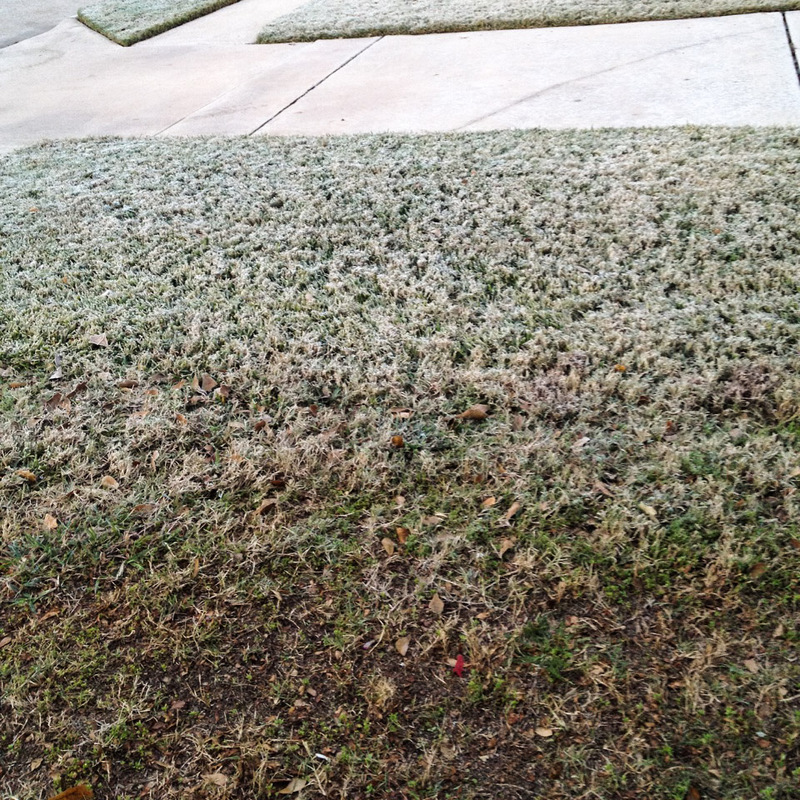 In fact, there was frost on the cars and grass this morning, not something that happens too often in Houston. After being stuck in the house with cold rain falling outside for so long we’re excited to get to the marina tonight. Tomorrow’s forecast promises weather back in the 60s! I have no idea how people living further north manage to deal with winter. Here’s one more video we made while stuck inside with nothing to do last weekend. Hope you enjoy.